We are a family run business with over 15 years experience in providing wedding transport for all types of weddings. Status Wedding Cars started out life as part of the services offered by Parkers Chauffeur Service in 1997 then in 2002 the old company was bought by Father and Son team Brian and Simon Rudd who created Parkers Executive Chauffeurs. In 2012 following a review of all business activities it was decided that our wedding car business needed to have it's own focus and identity so we created Status Wedding Cars. Since the businesses were separated we have been able to create a new identity and offering which is solely focused on providing our clients with the best wedding transport across the North East of England from the Scottish Borders down to the North Yorkshire Moors and across to Cumbria. We can provide both luxury Mercedes Wedding cars and also Executive Coaches for your wedding guests whatever the numbers. We also provide a full transport planning service as part of your package at no extra cost. Congratulations on your forthcoming wedding. Status Wedding Cars have a unique range of wedding packages designed to offer you the perfect service for your special day. Our exclusive service offer the traditional values of style and elegance of a wedding with a modern day touch of class. 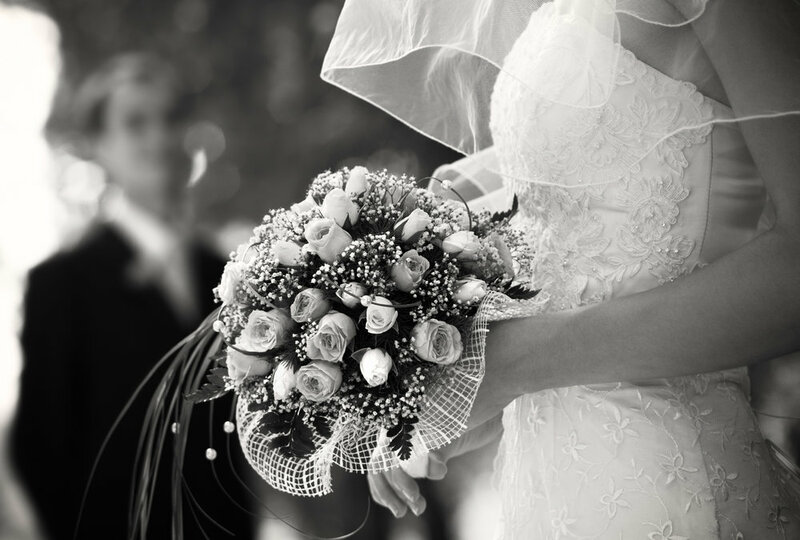 All of our wedding services are provided by fully trained, professional chauffeurs who are skilled in fulfilling all of your wedding transport needs. We have designed our wedding packages to cater for both the traditional church services, the shorter civil ceremonies as well as the popular wedding transfers which are staying and getting married at a particular venue. If you are looking for something a bit more unique then let us know your requirements and we will work with you to tailor something that will make your big day unforgettable.